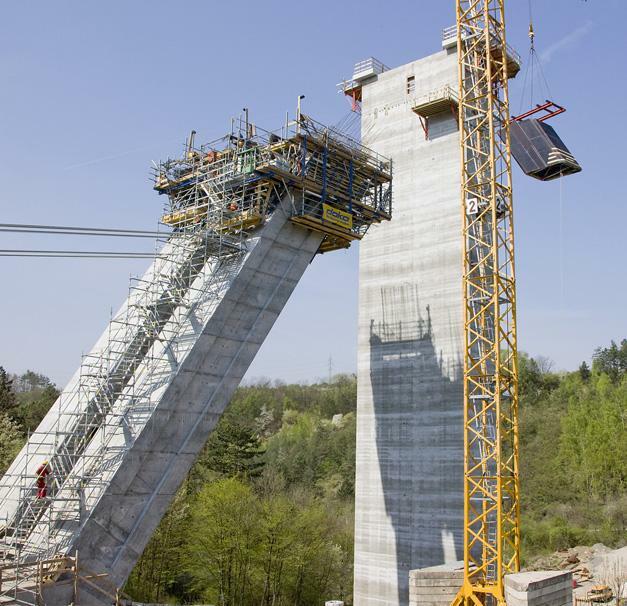 Work on the 4-lane orbital motorway around Prague was one of the biggest construction projects in the Czech Republic at the time. 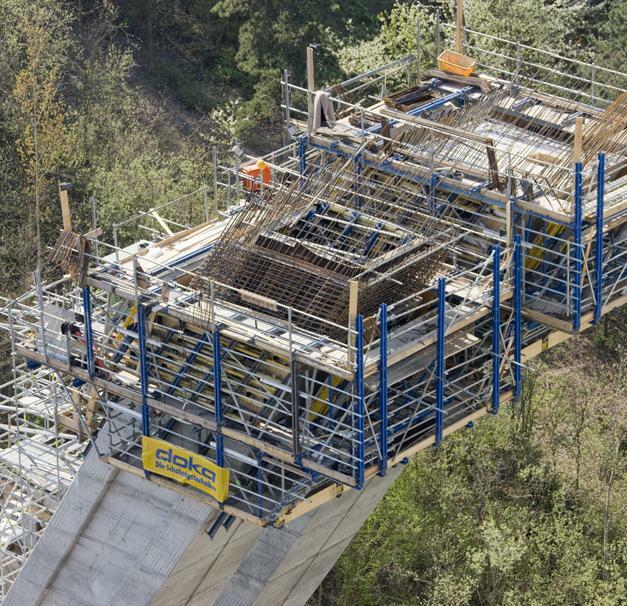 South-west of Prague, the route traverses the valley of Lochkovské údolí at a height of 65 m. To cross this valley, a bridge was built using the incremental launching method. 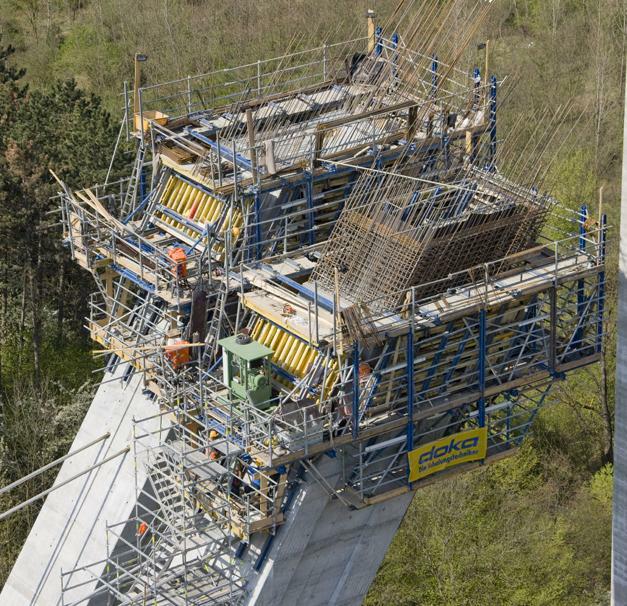 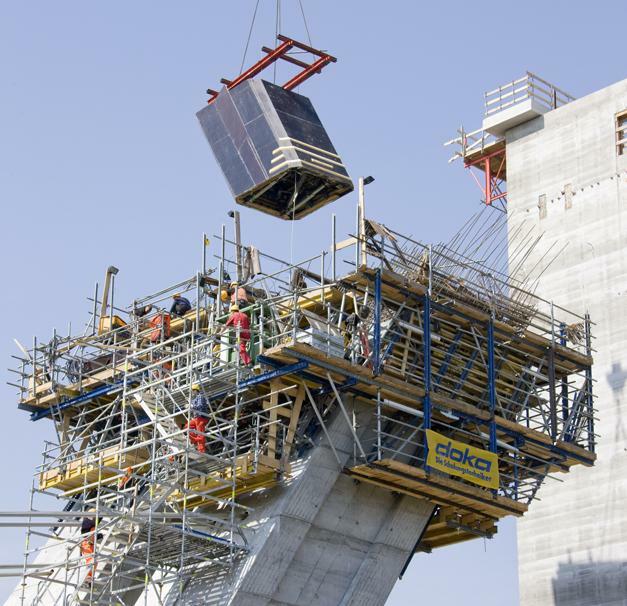 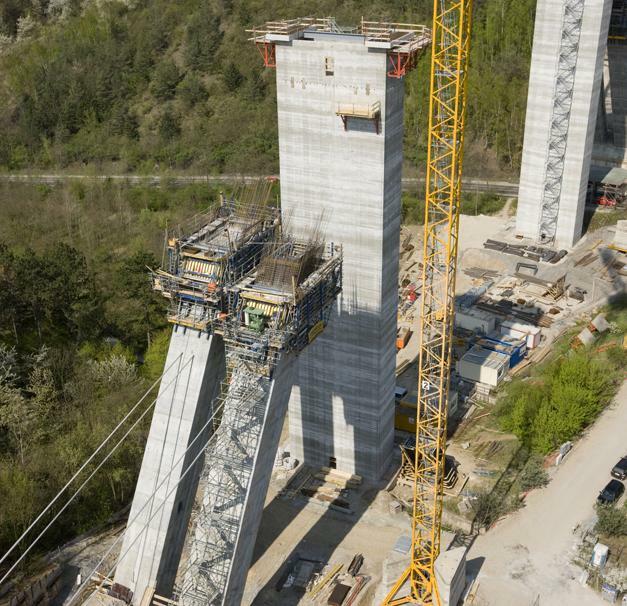 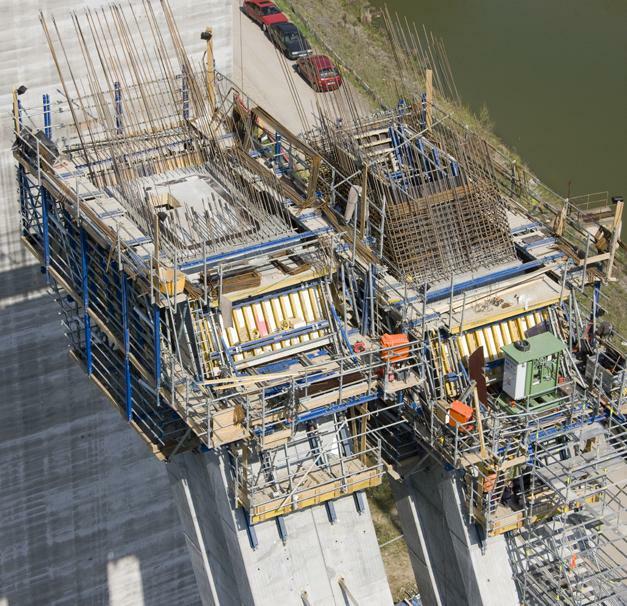 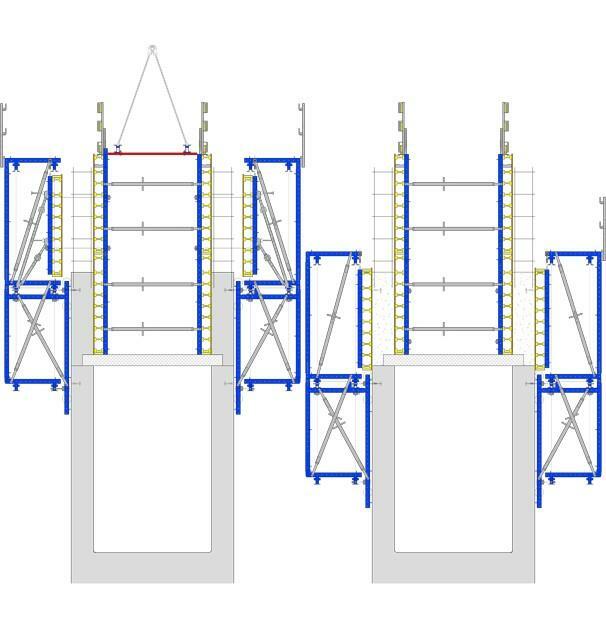 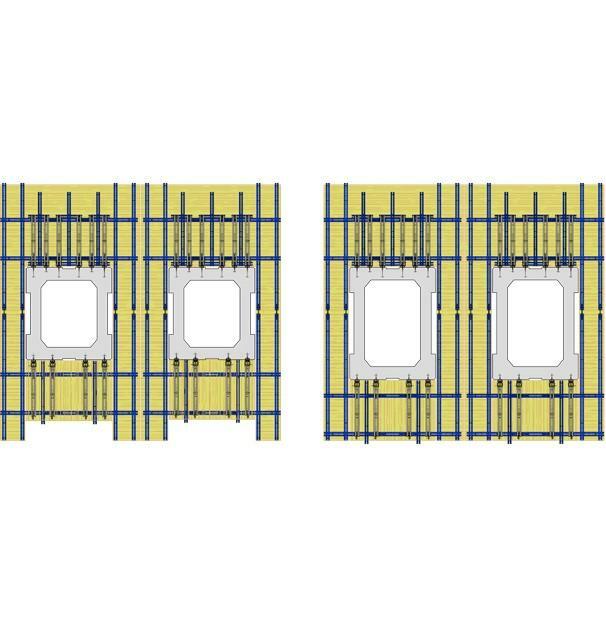 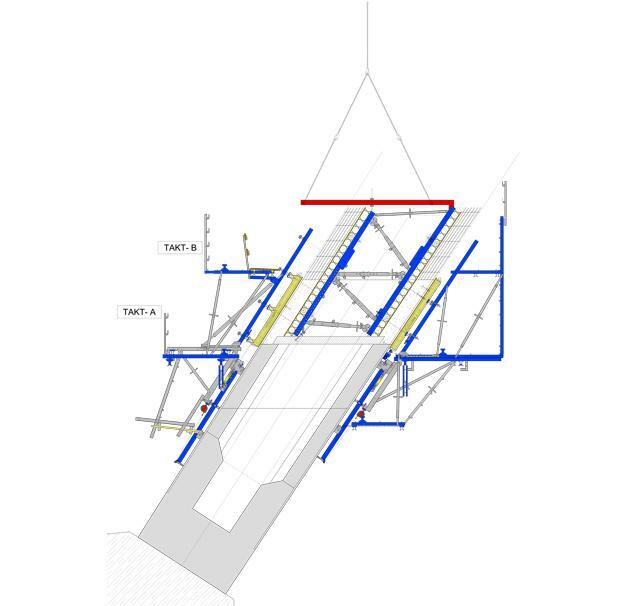 Doka supplied the formwork solution for the steeply inclined piers. 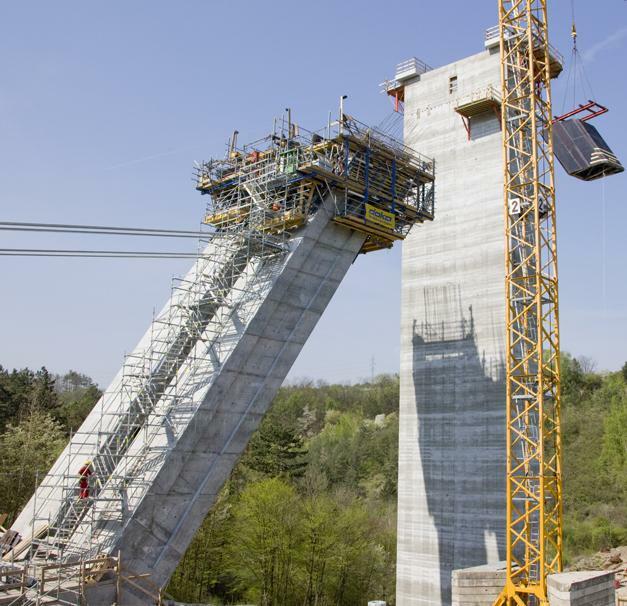 Thank you for your interest - Lochkovské údolí valley crossing. 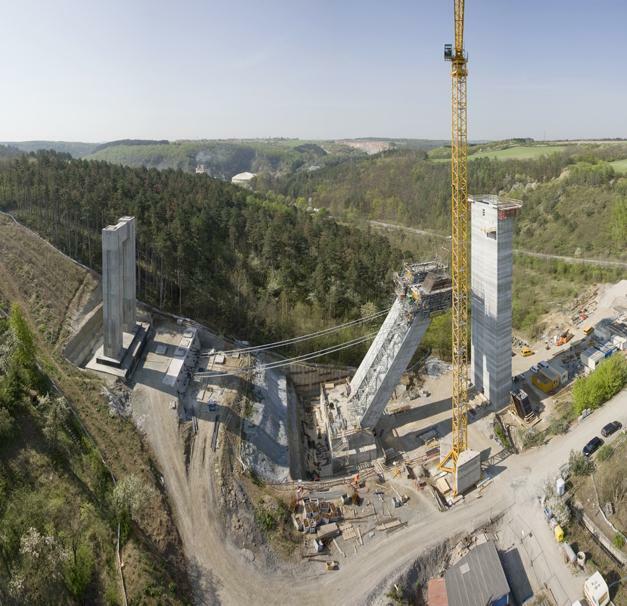 Thank you very much for your interest - Lochkovské údolí valley crossing.